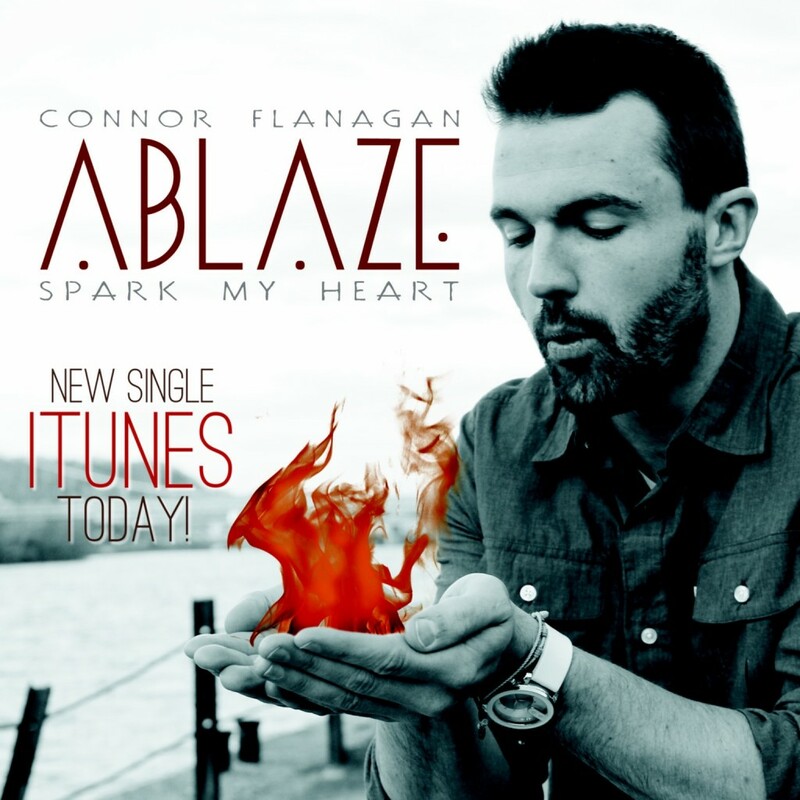 Yesterday marked the release of a new single titled “Ablaze” from Connor Flanagan. While most songs are released mid-week, the choice of Pentecost Sunday for the release of “Ablaze” was the proper time to share its message with the world. And this upbeat tune will have your foot tapping from the beginning! 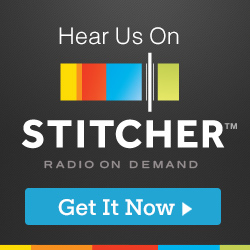 We’ll be playing the song on the next Catholic Playlist show, but you can get the song right now on iTunes.